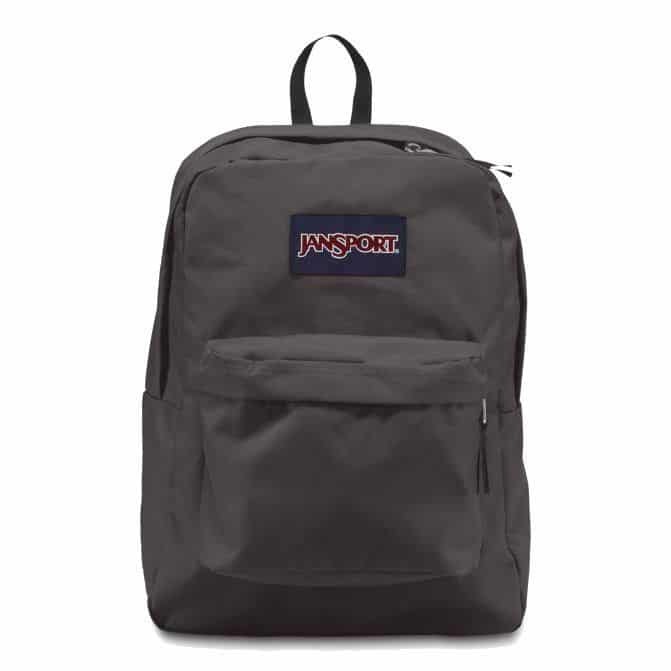 The JanSport Superbreak can be delivered to your doorstep if you order it from one of the many efficient online retailers. 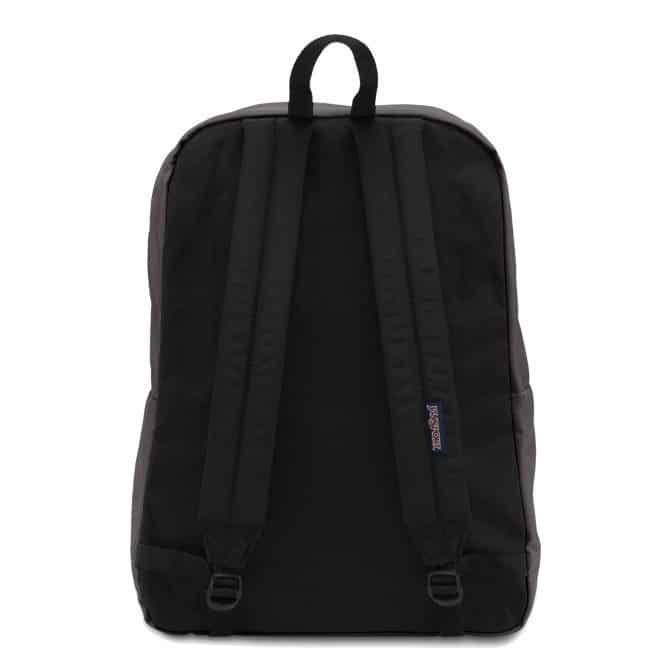 Lazada Malaysia is among the leading online shops in the region, and they are selling this backpack at a great price. 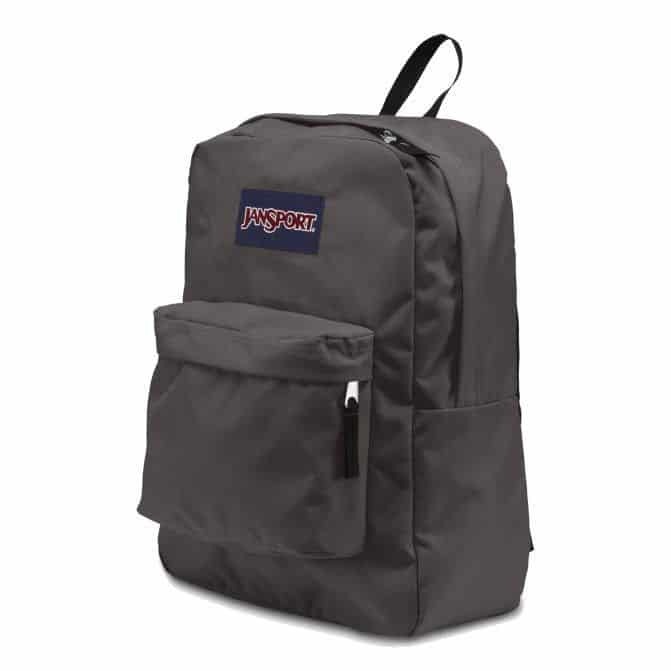 Delivery is quick and painless, too!